Adekunle Gold – Money. 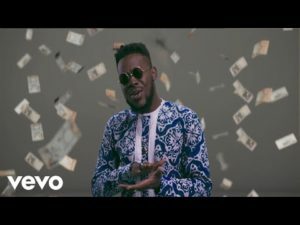 Former YBNL artiste, Adekunle Gold has releases the visual for his latest single, ‘Money‘. The video was directed by ace director, Aje films. The video was a great interpretation of the song story line.